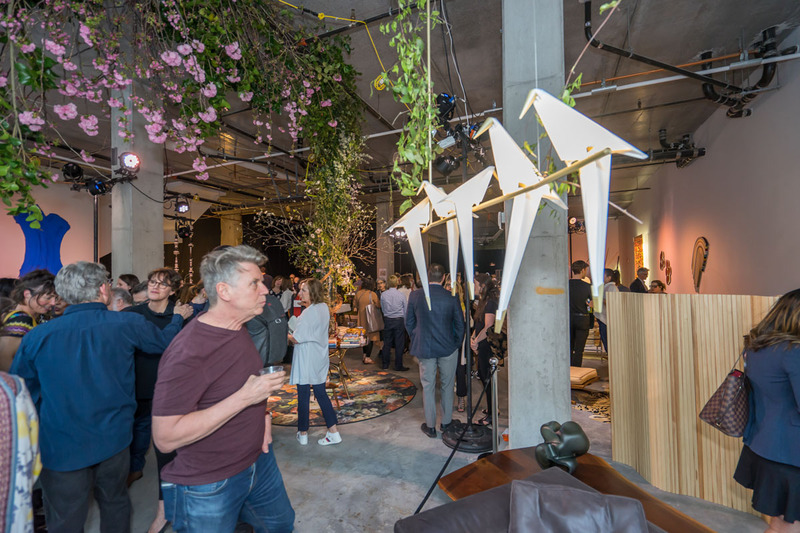 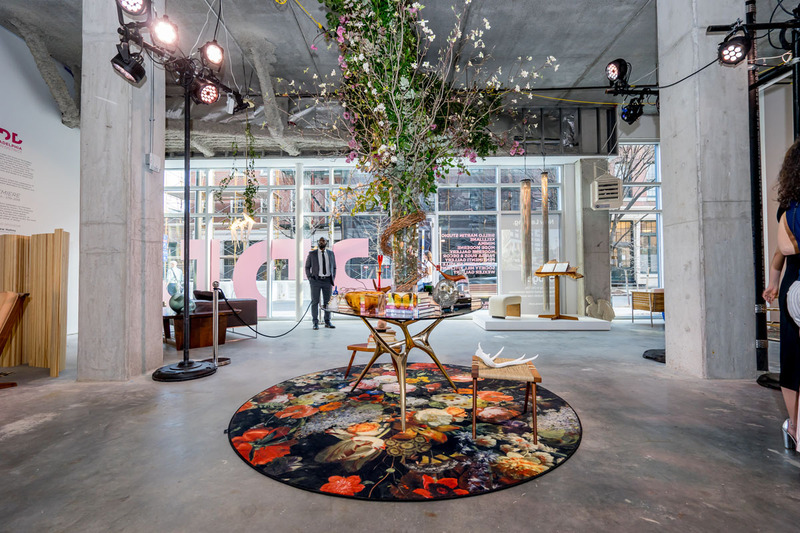 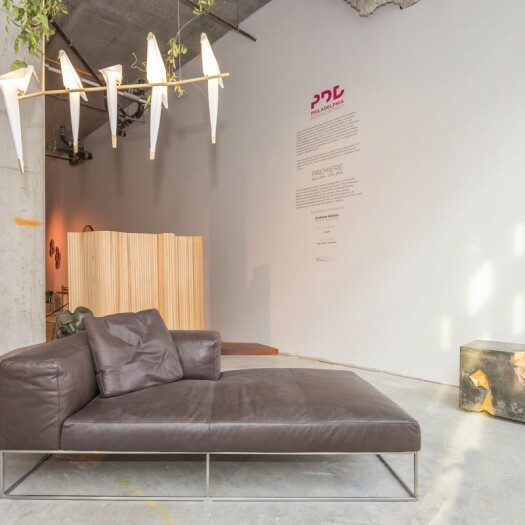 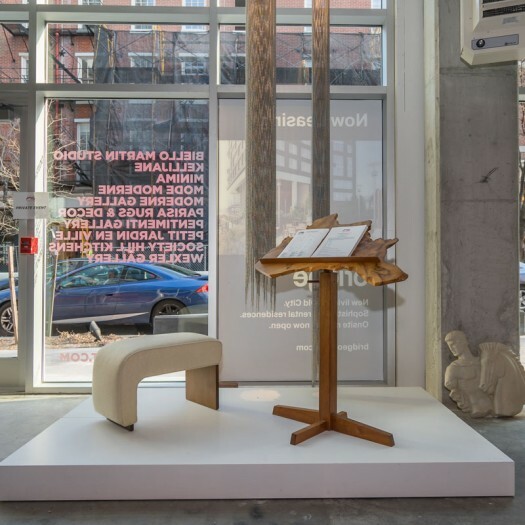 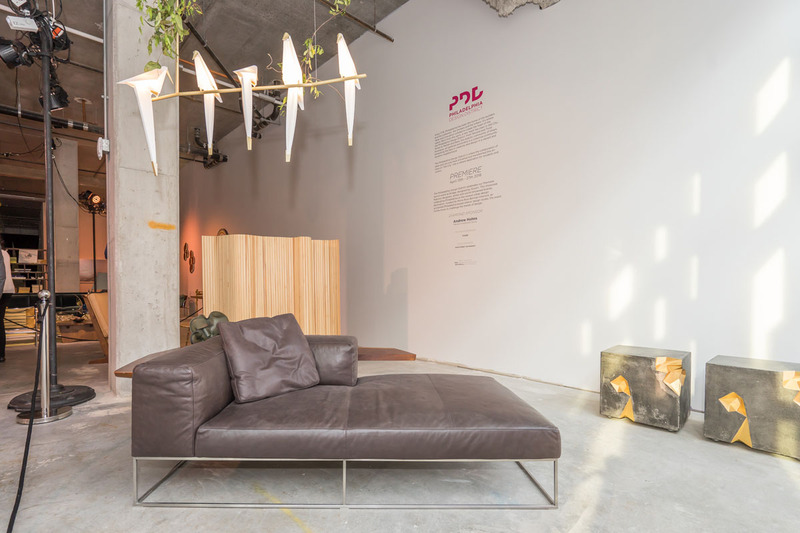 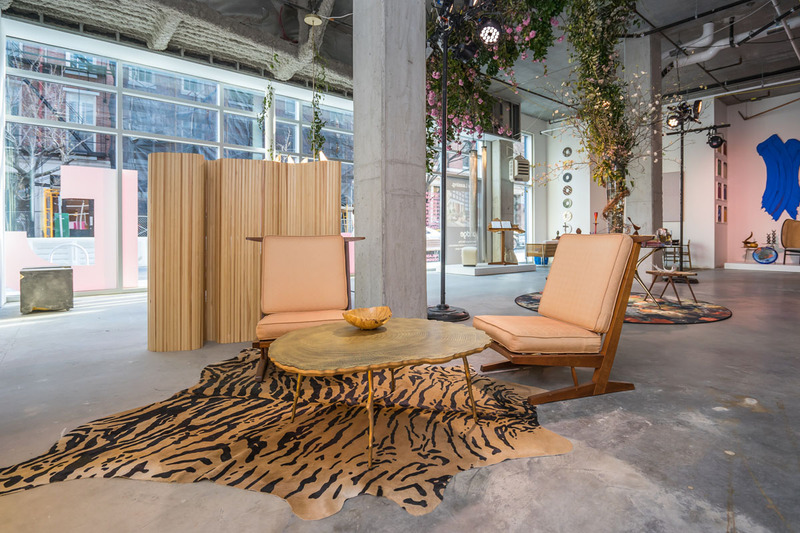 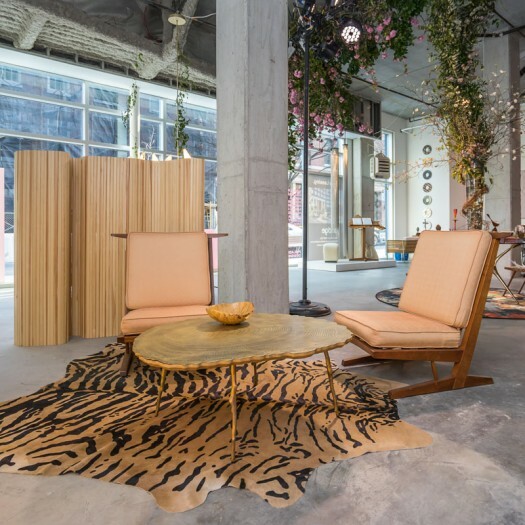 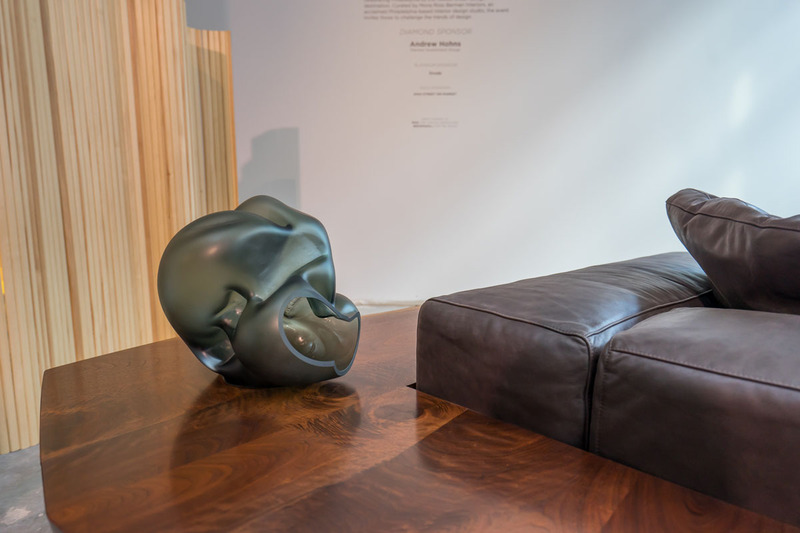 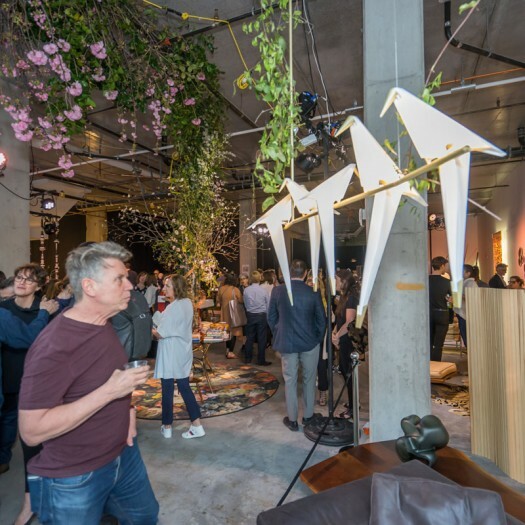 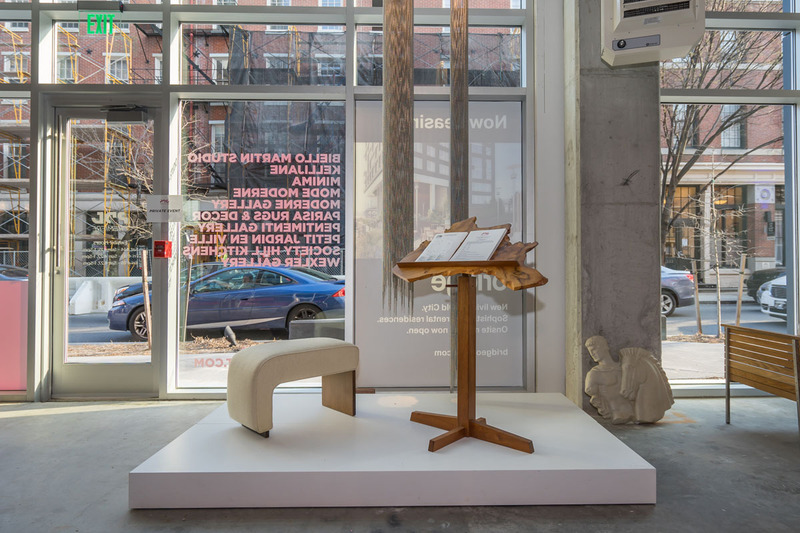 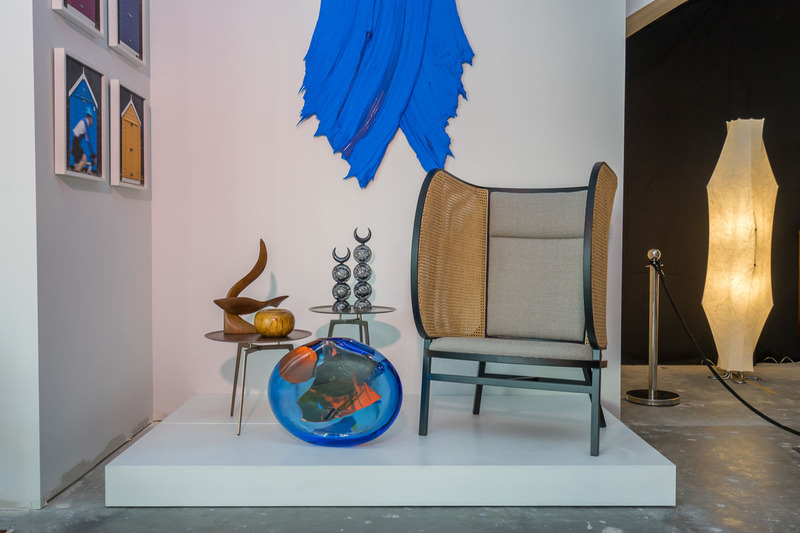 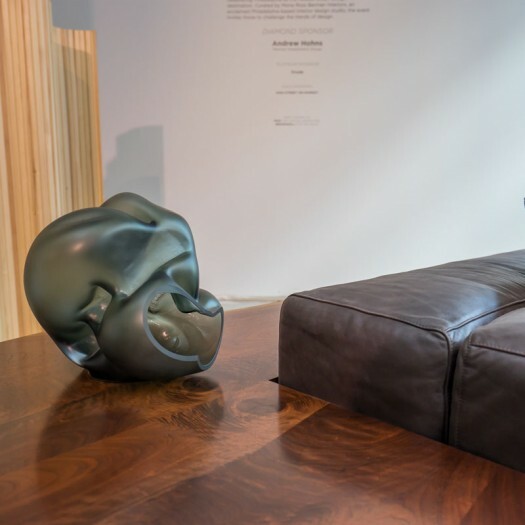 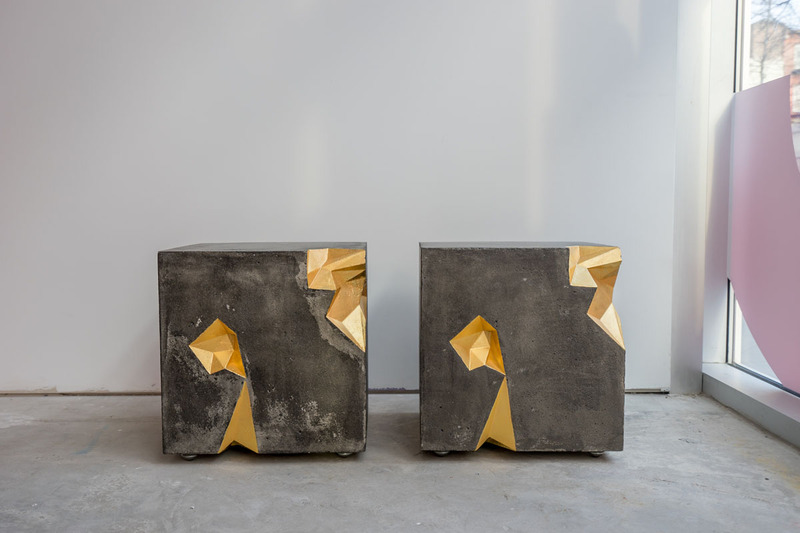 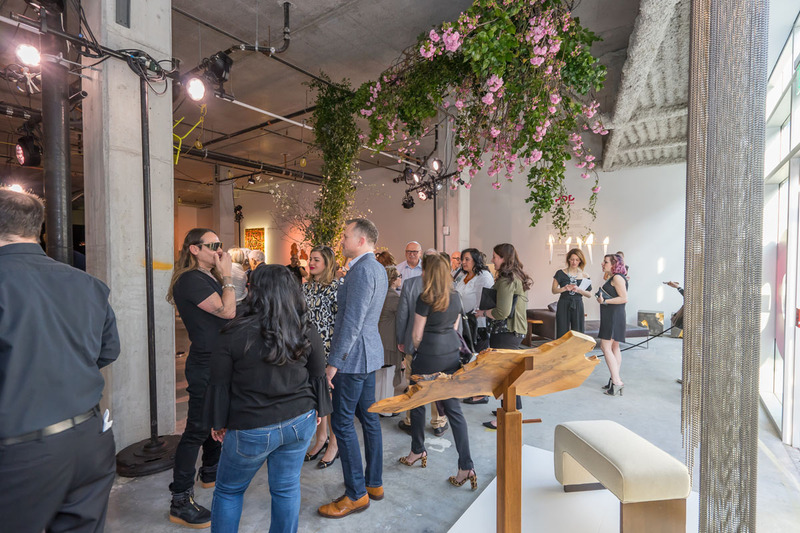 The Philadelphia Design District celebrated its Premiere launch event with a Press Preview and VIP opening on Friday, April 13th, 2018, with offerings from Minima and nine other galleries and stores in Old City. 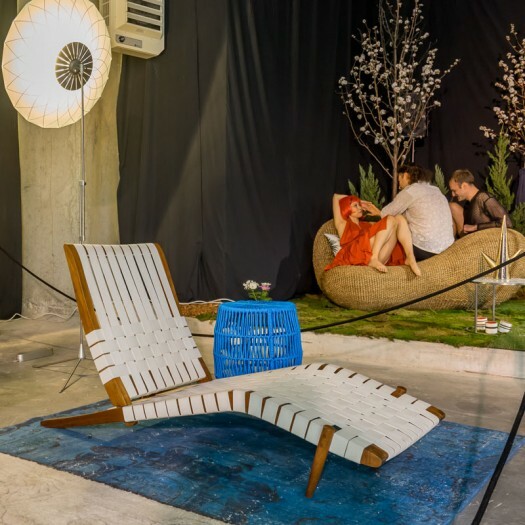 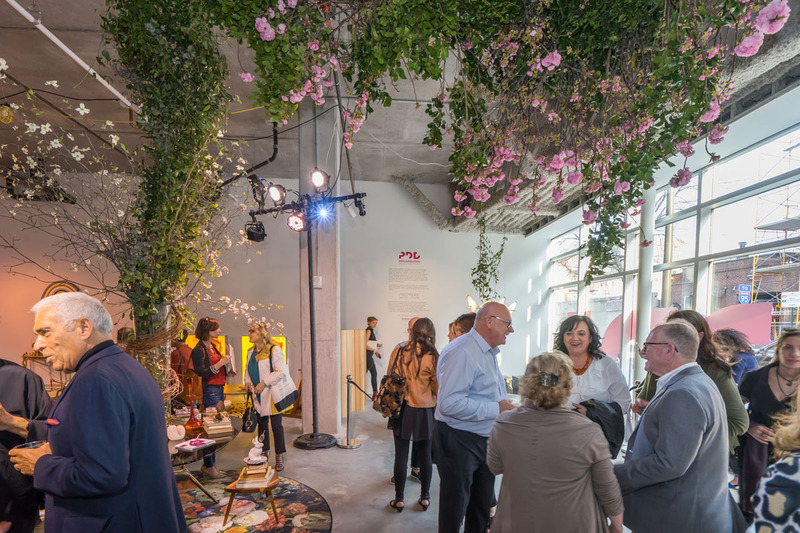 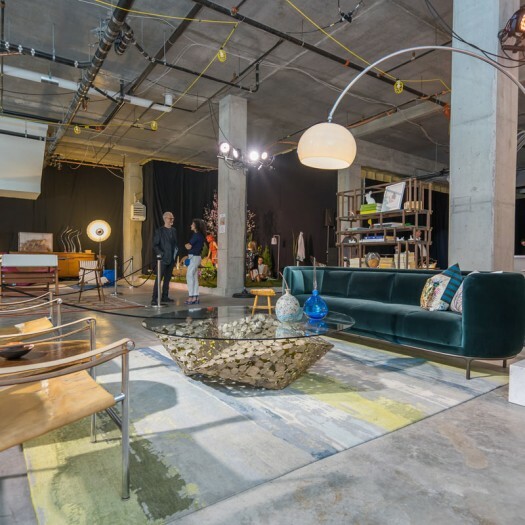 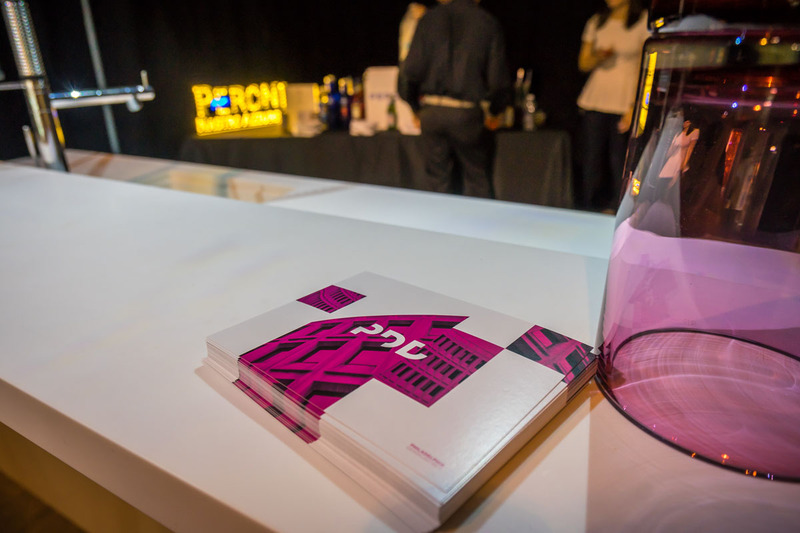 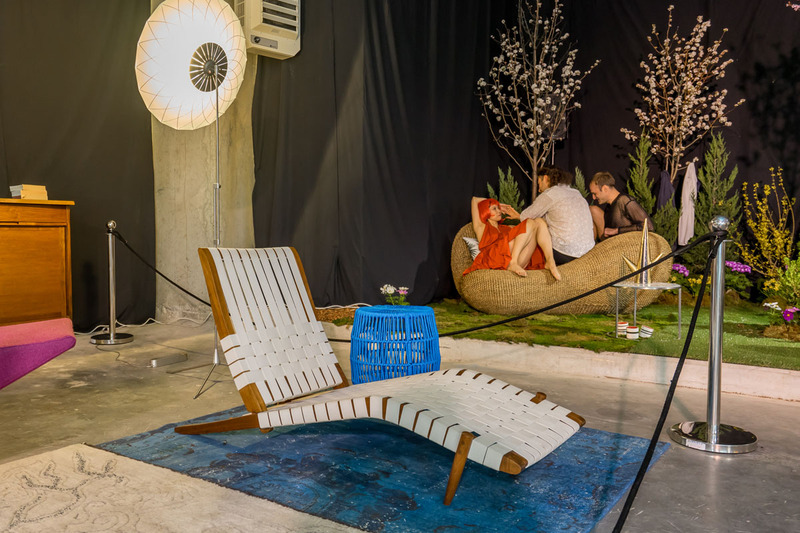 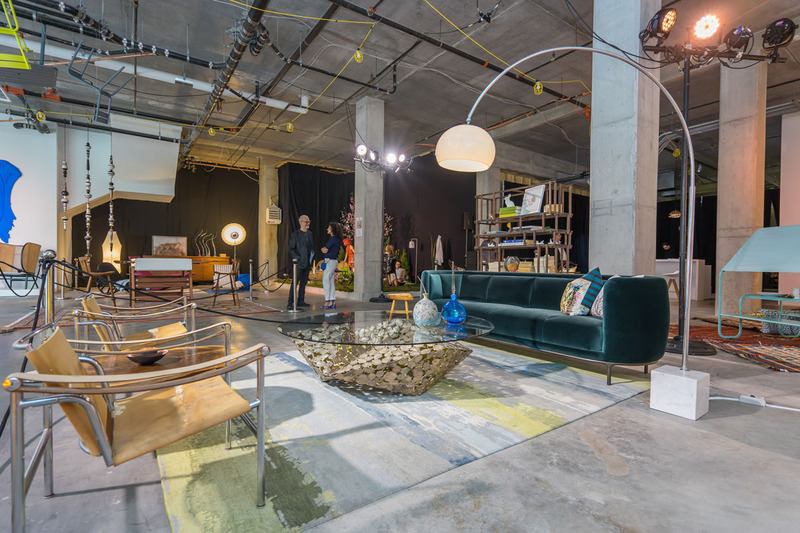 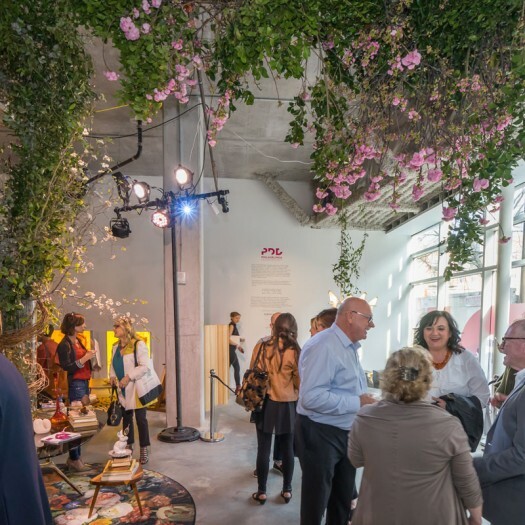 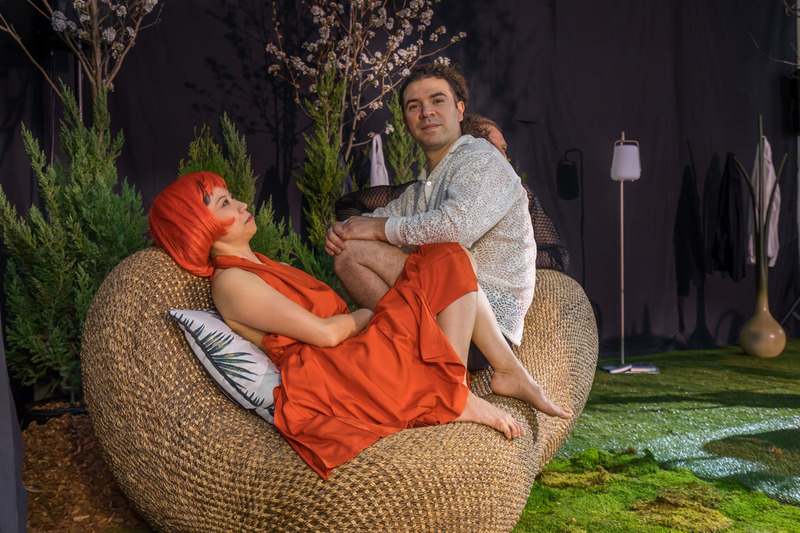 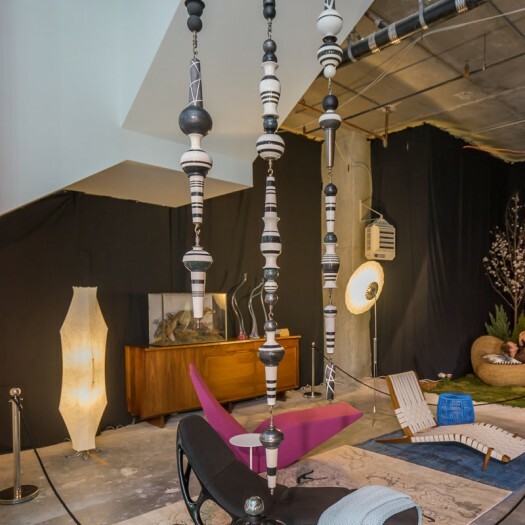 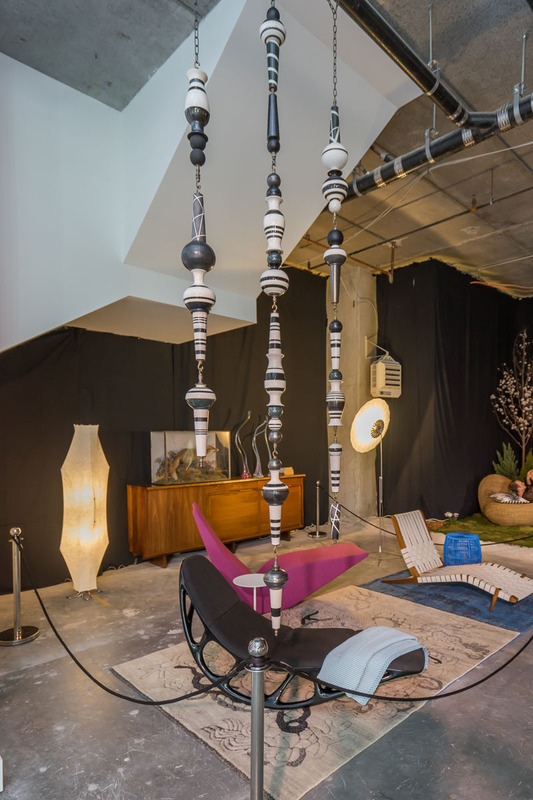 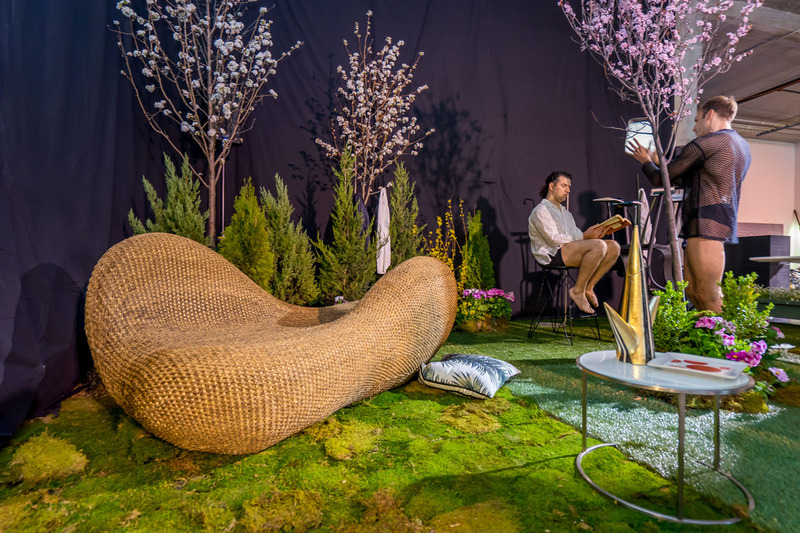 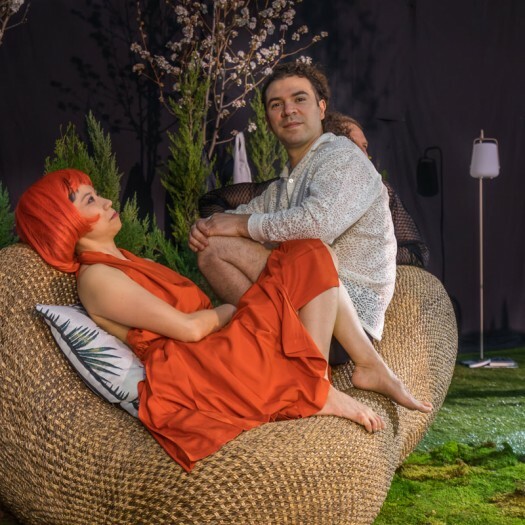 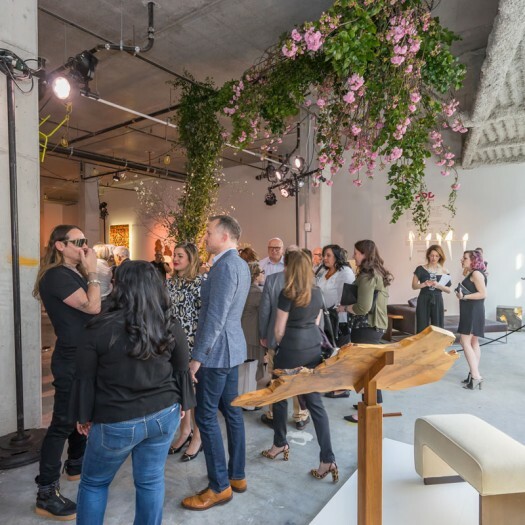 This showcase featured designers, artists and world-renowned brands, celebrating Philadelphia as the newest urban design destination. 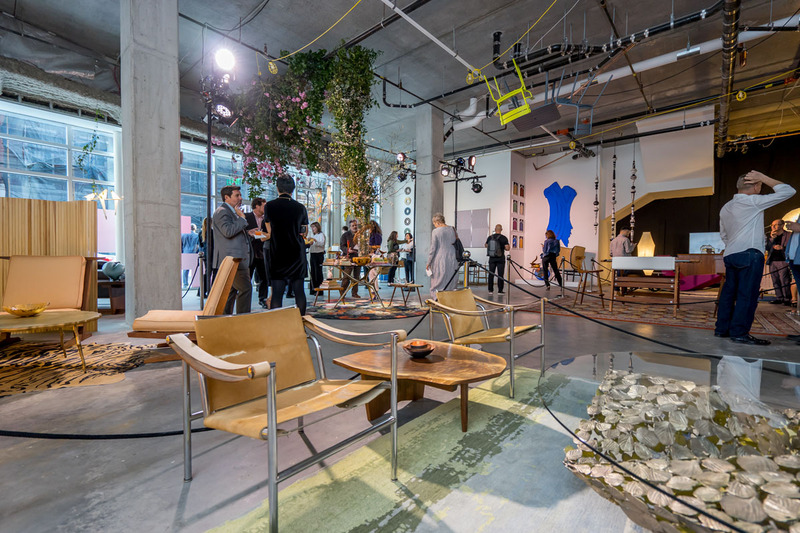 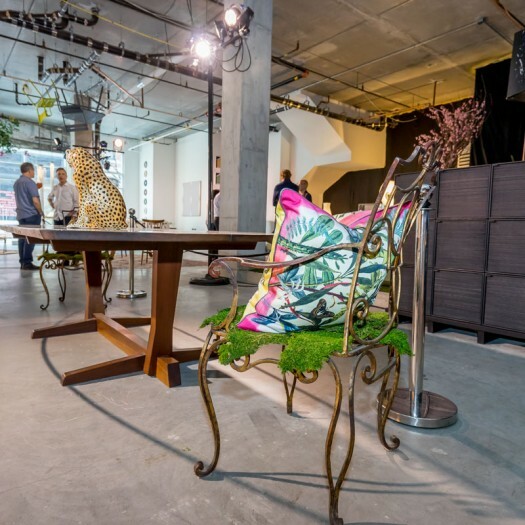 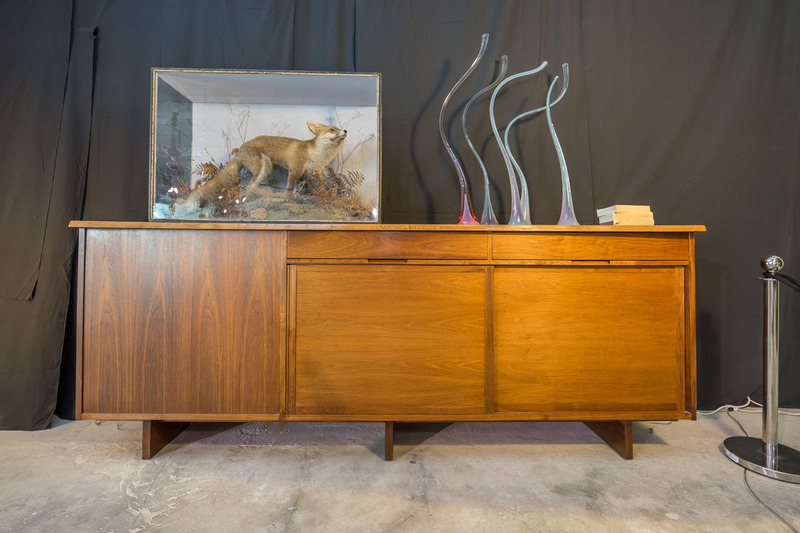 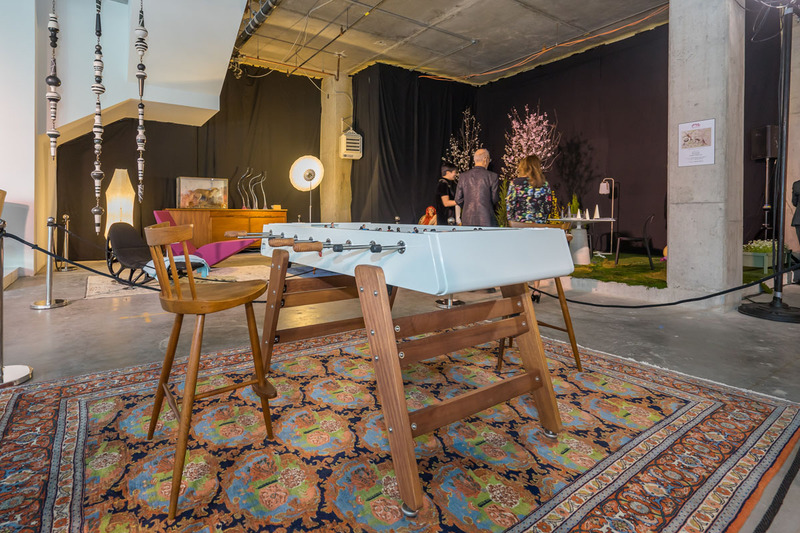 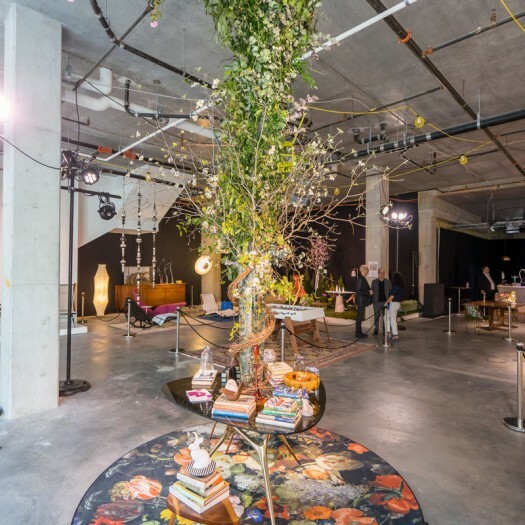 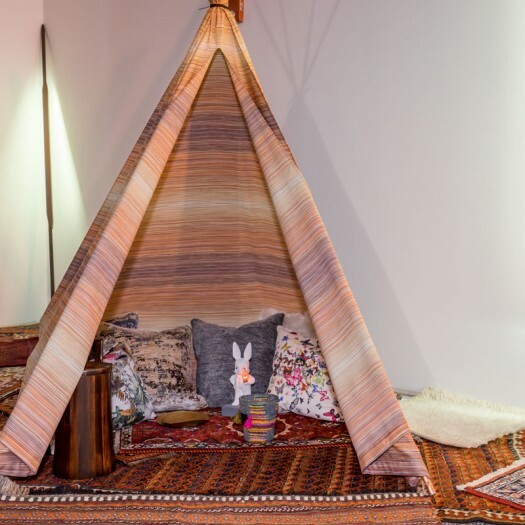 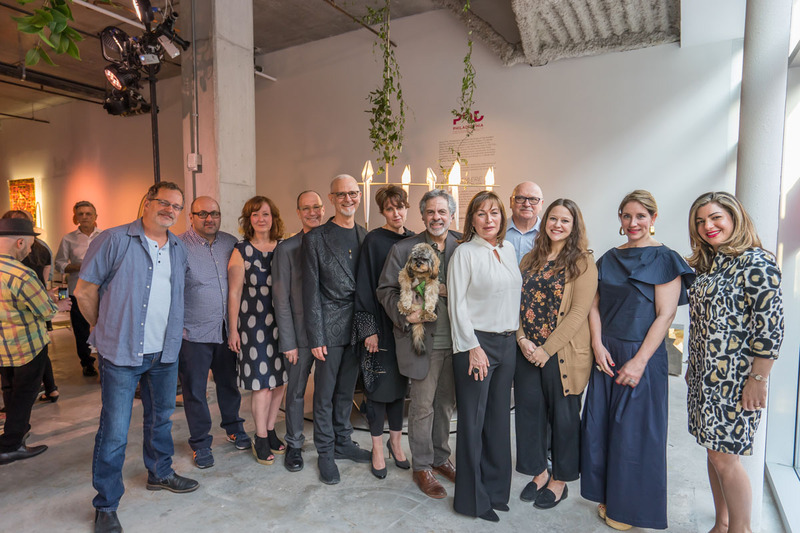 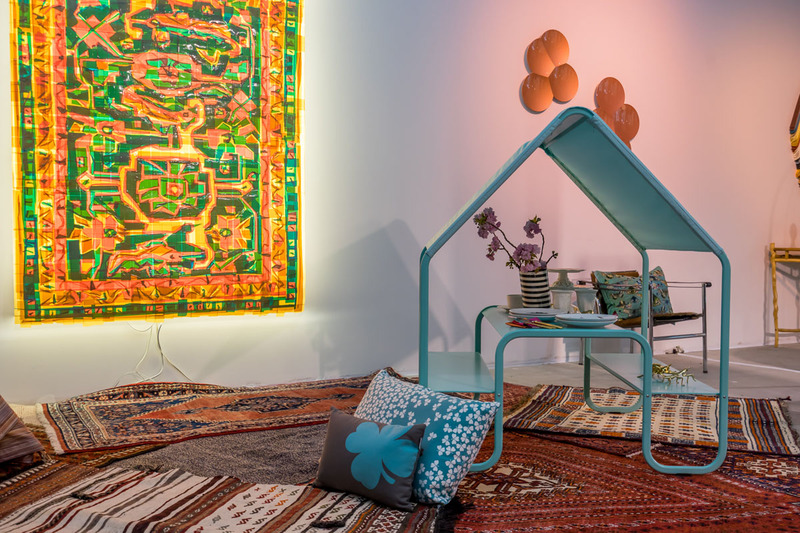 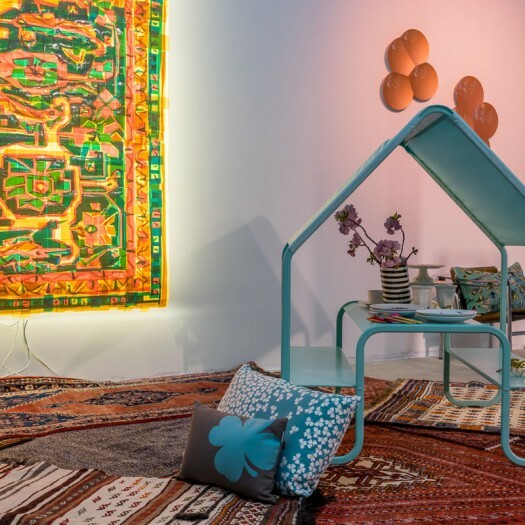 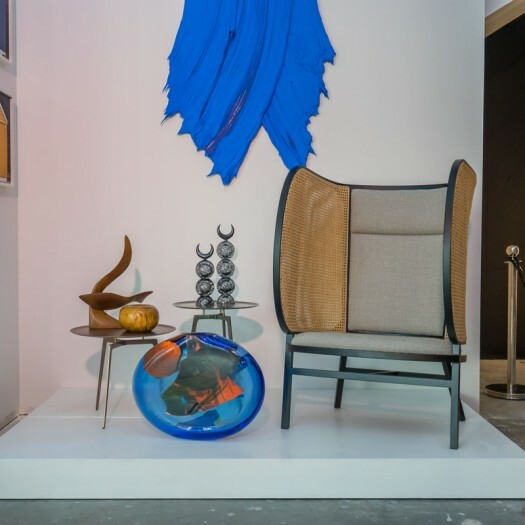 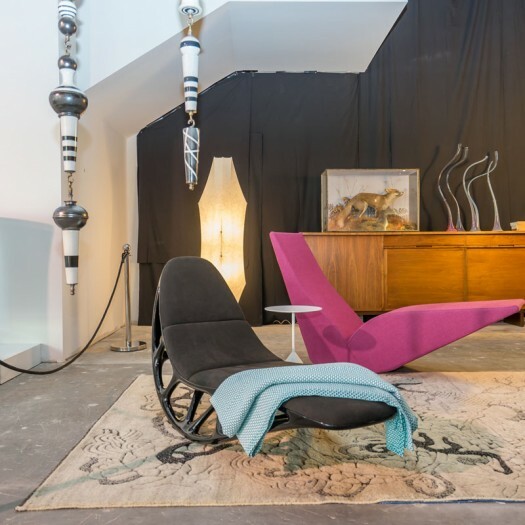 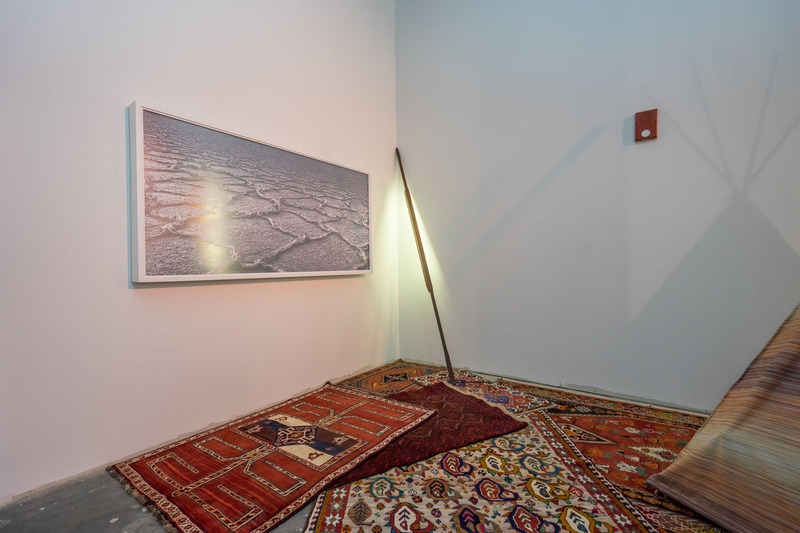 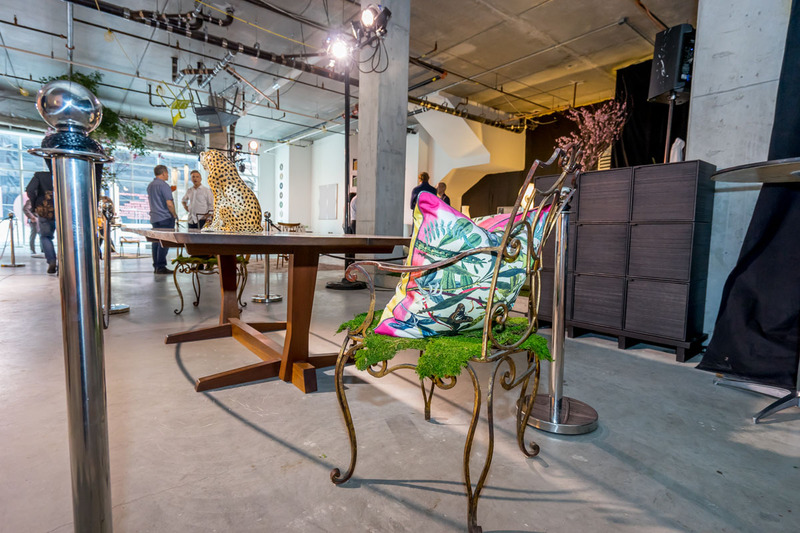 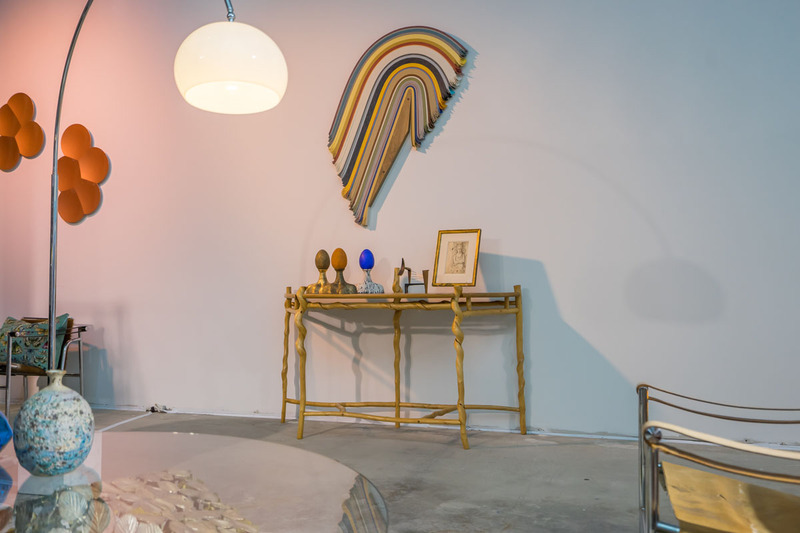 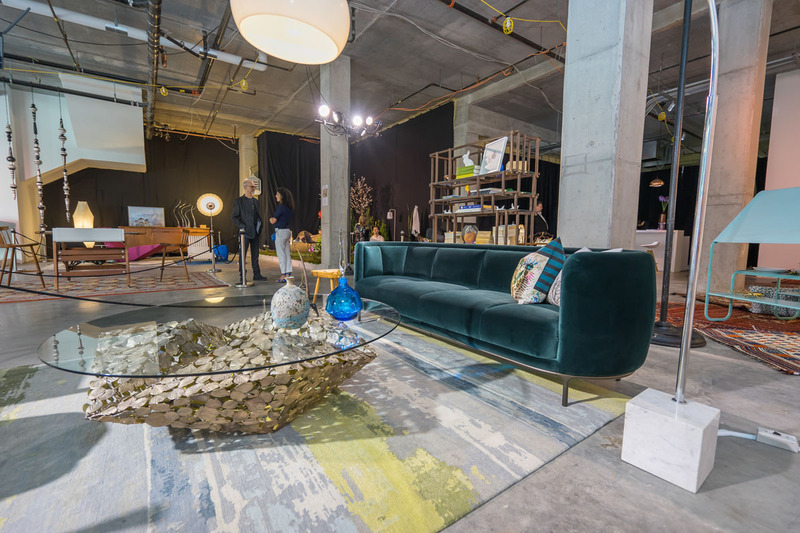 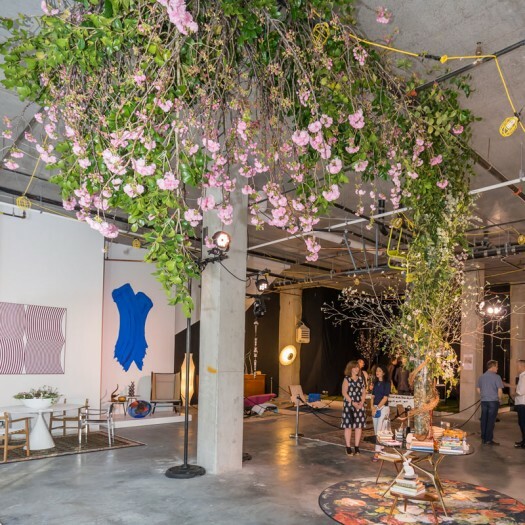 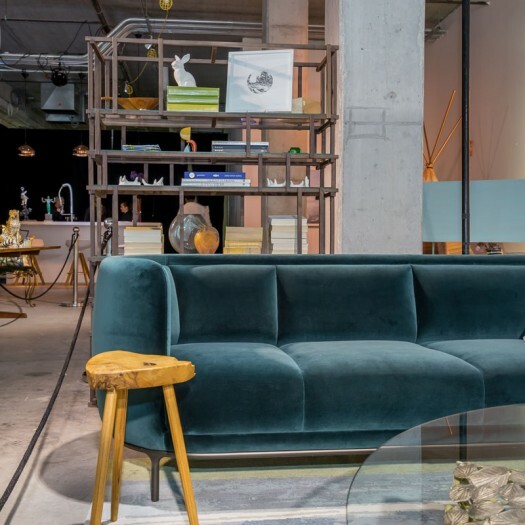 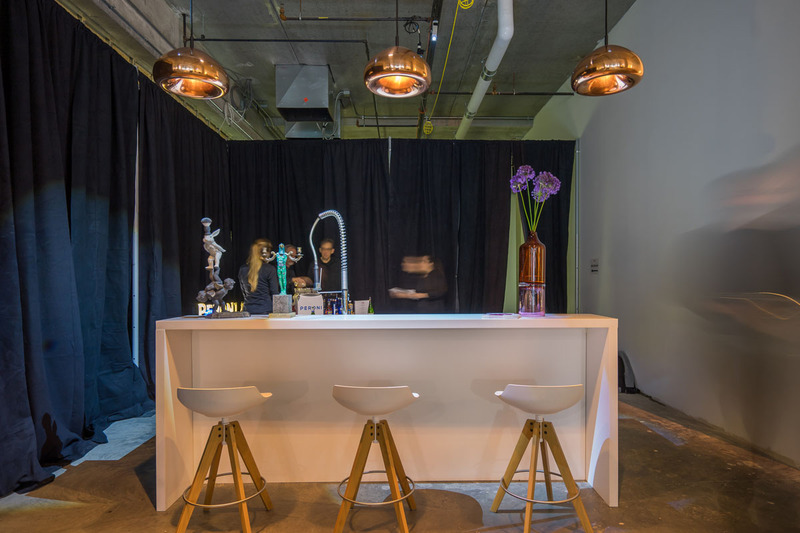 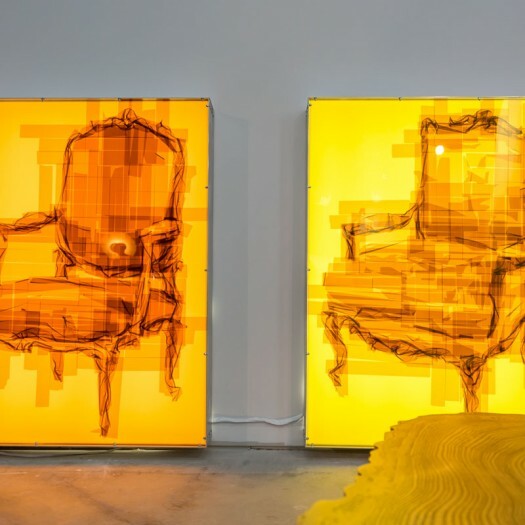 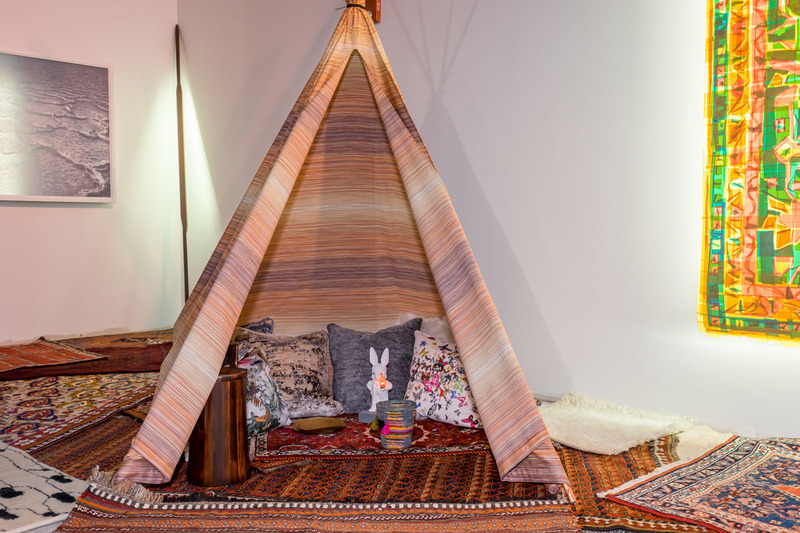 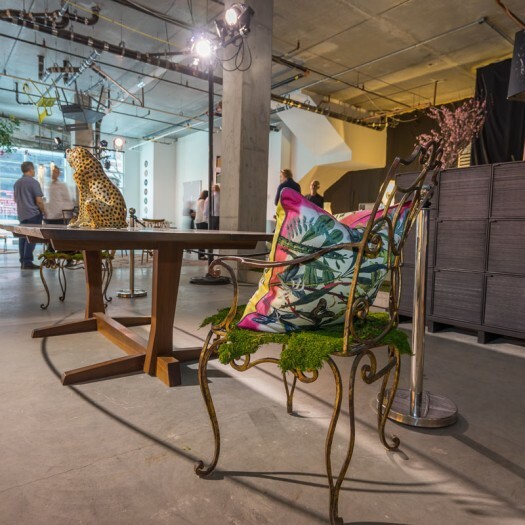 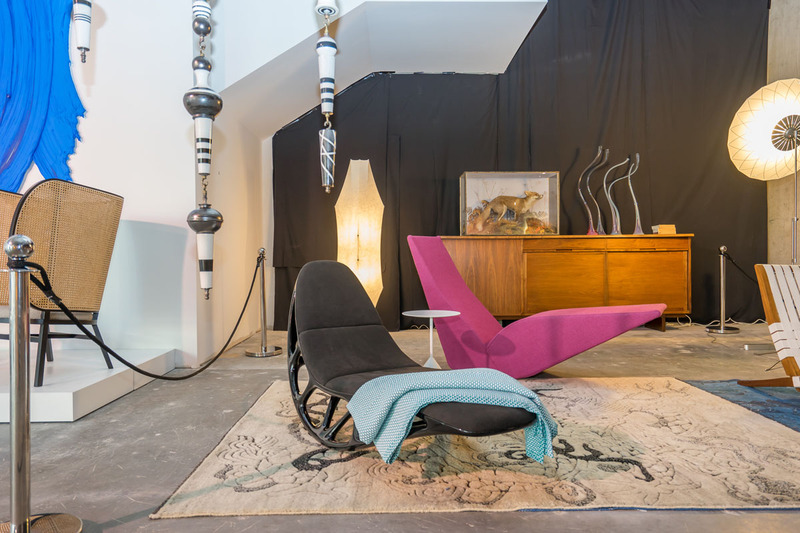 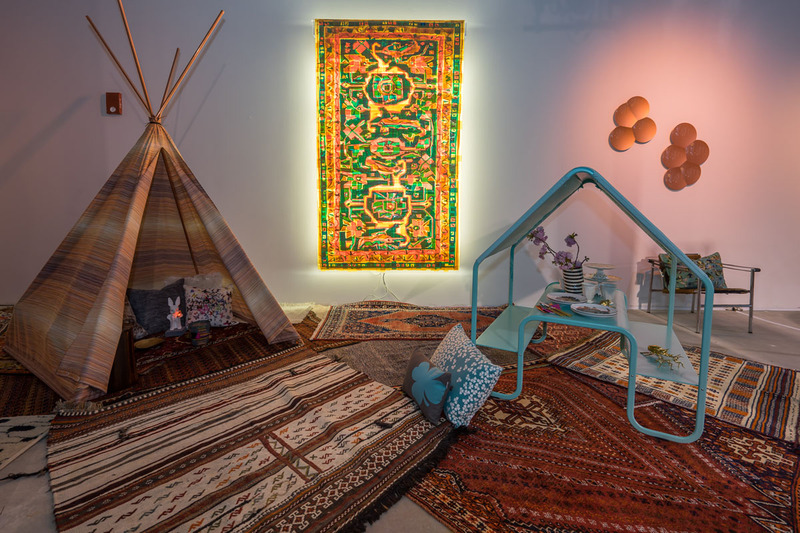 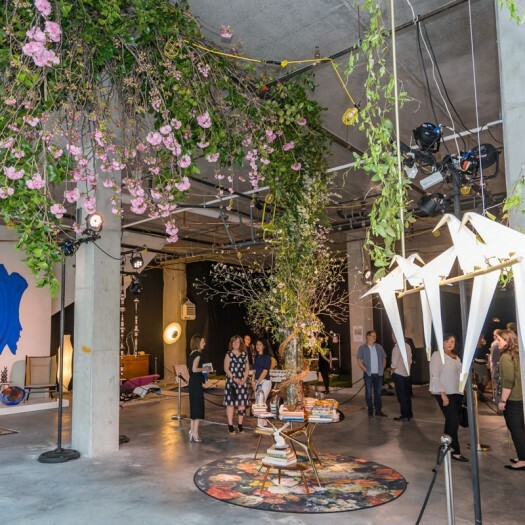 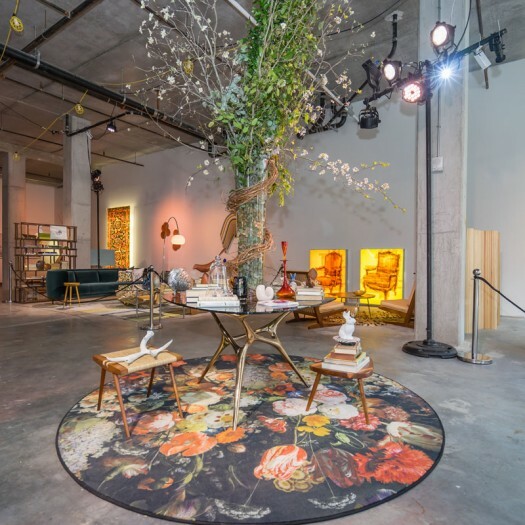 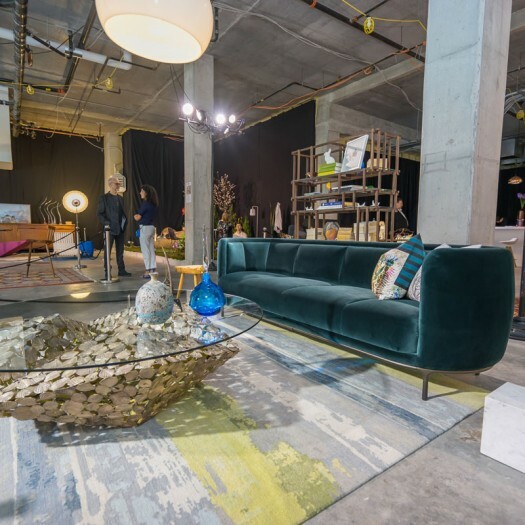 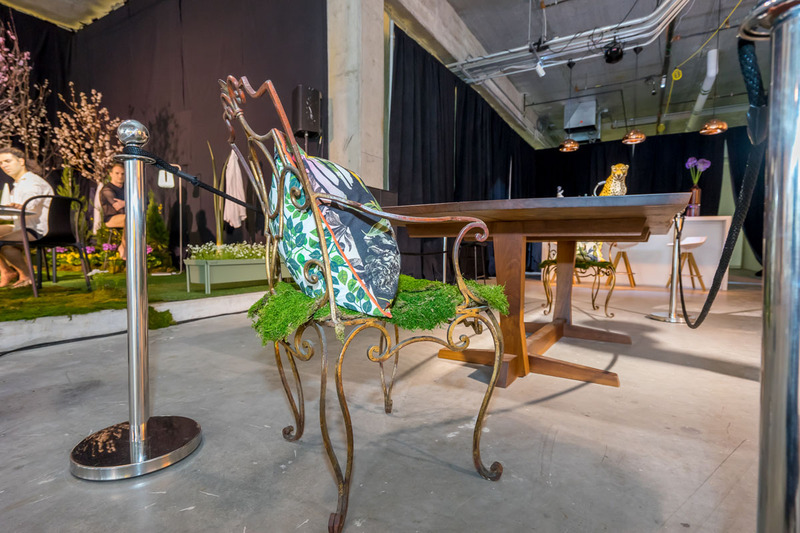 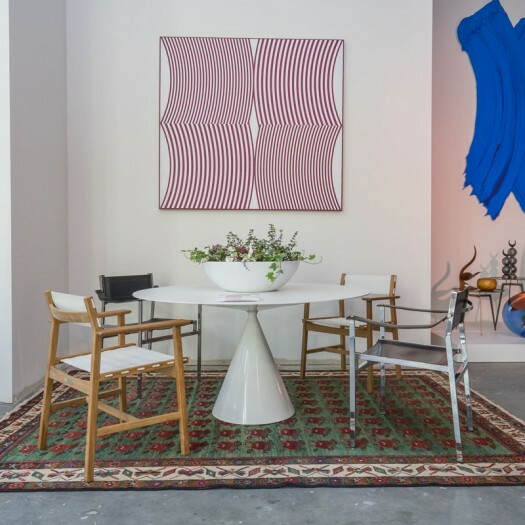 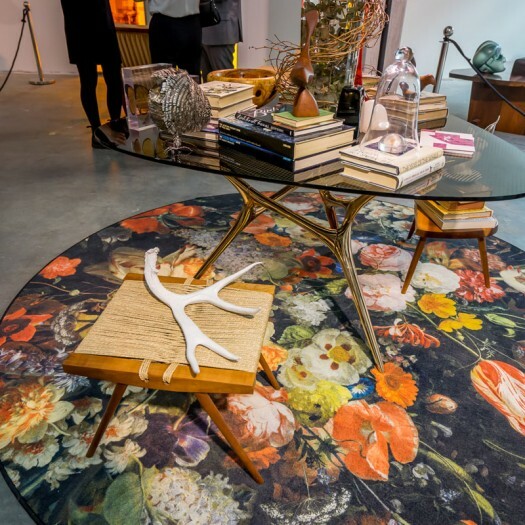 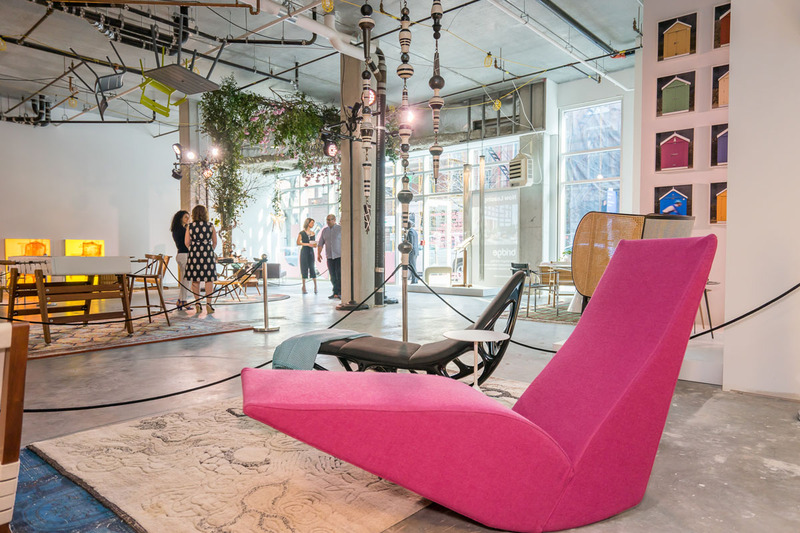 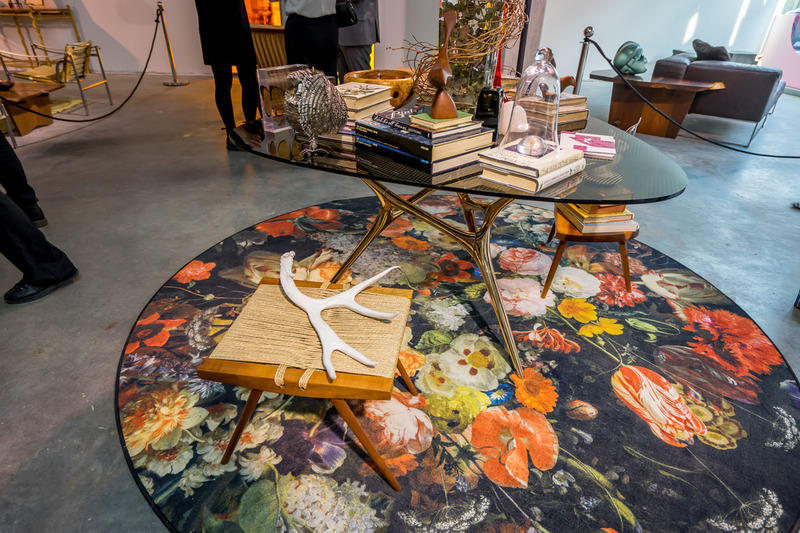 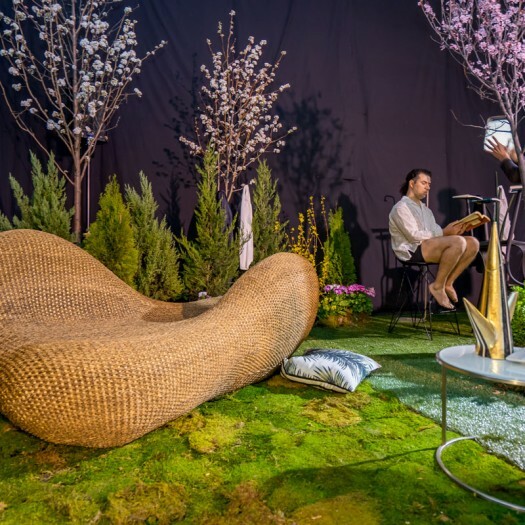 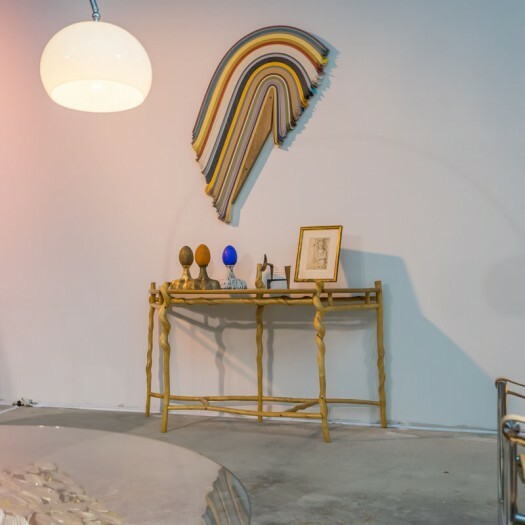 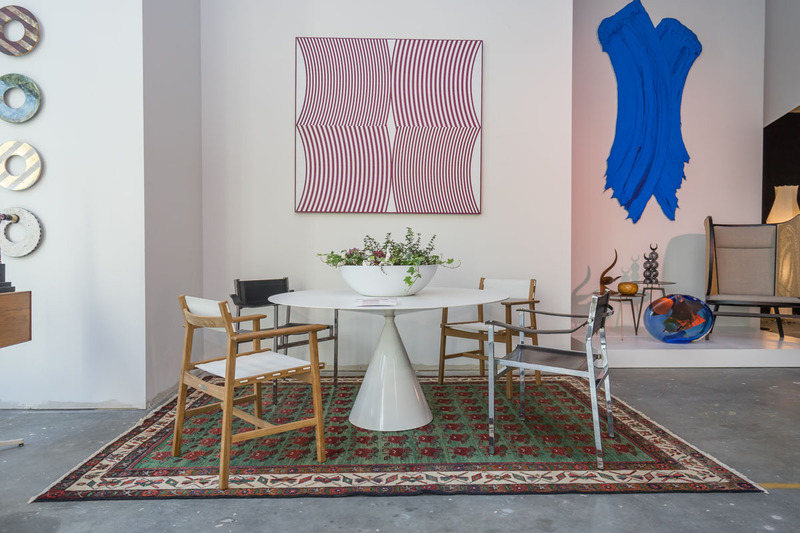 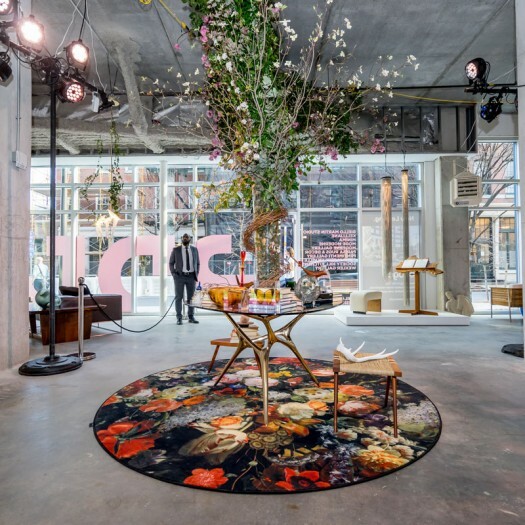 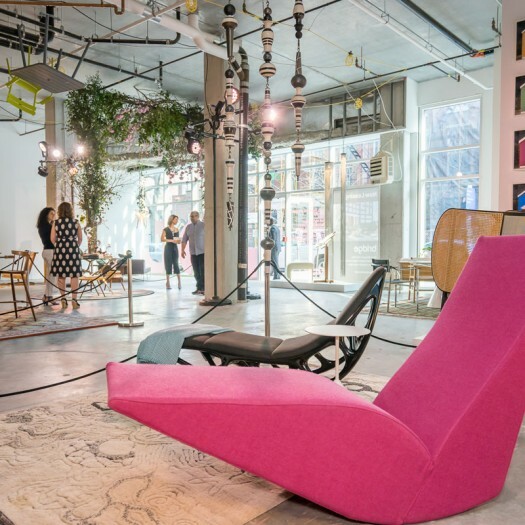 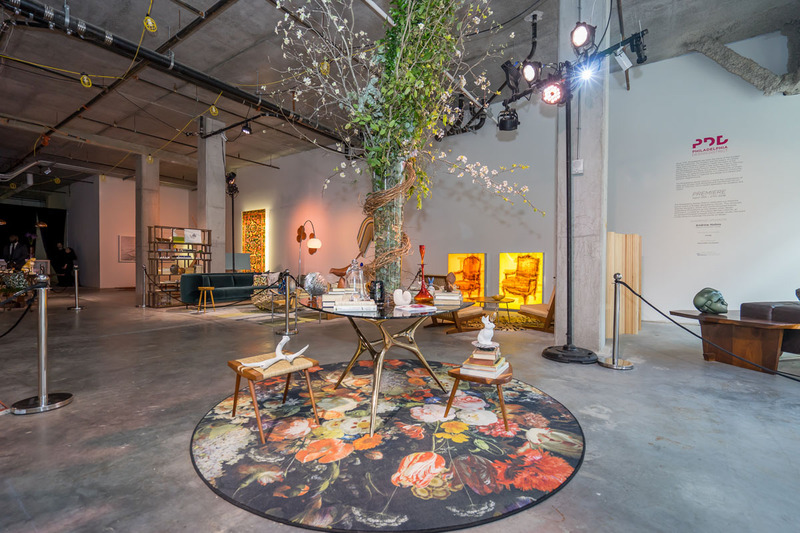 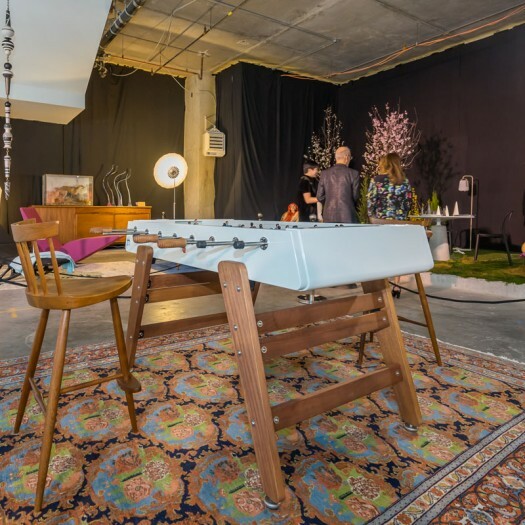 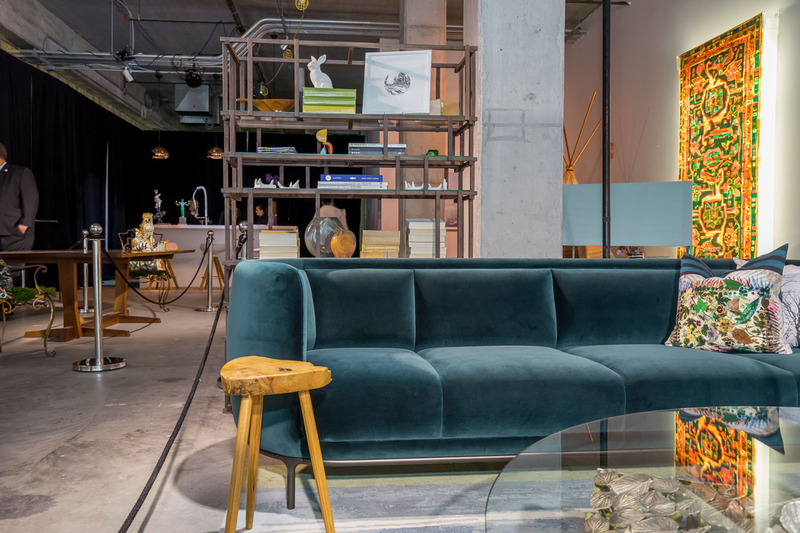 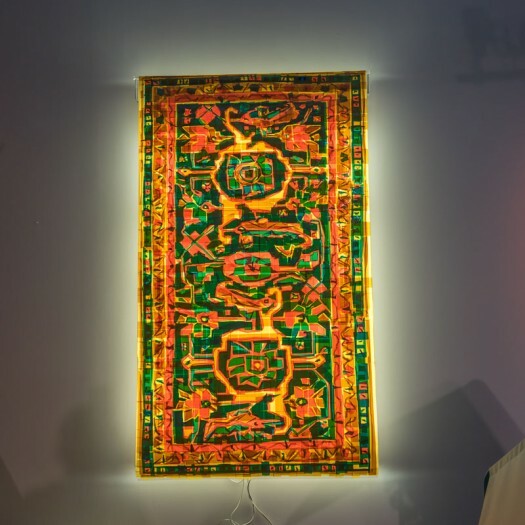 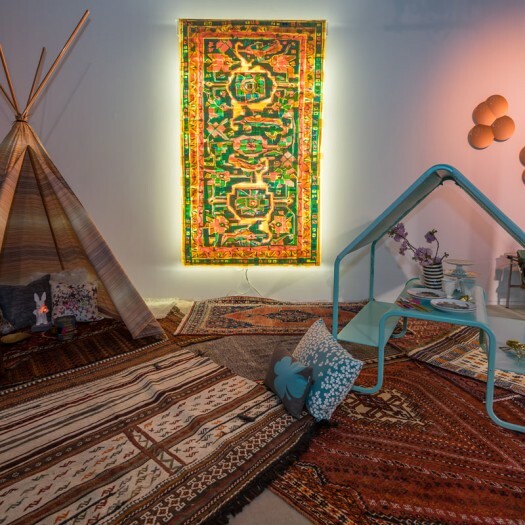 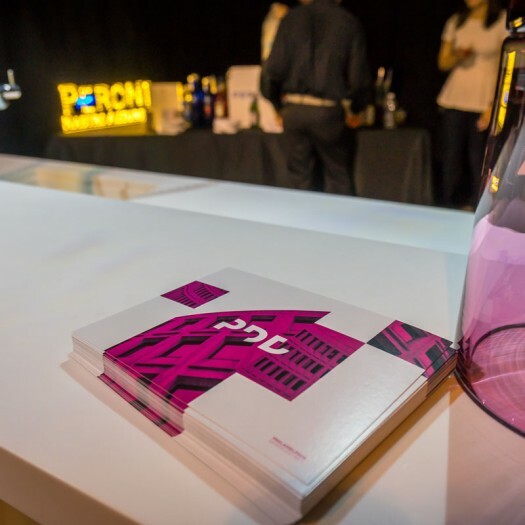 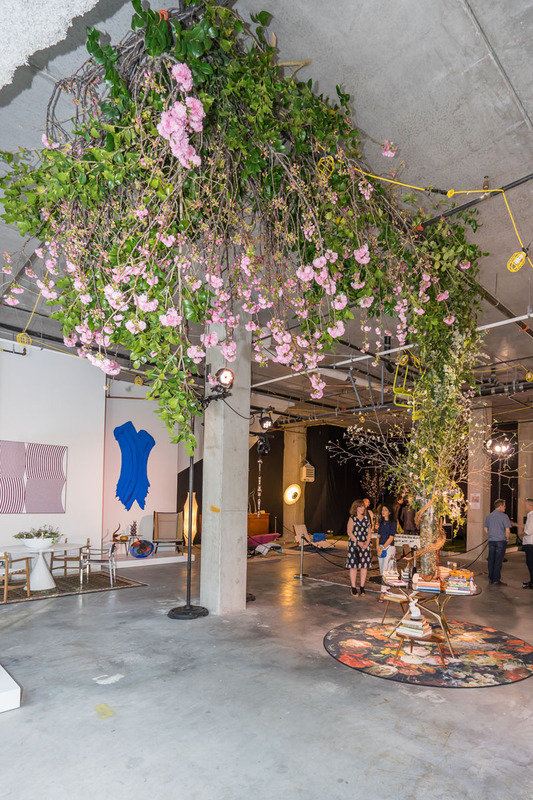 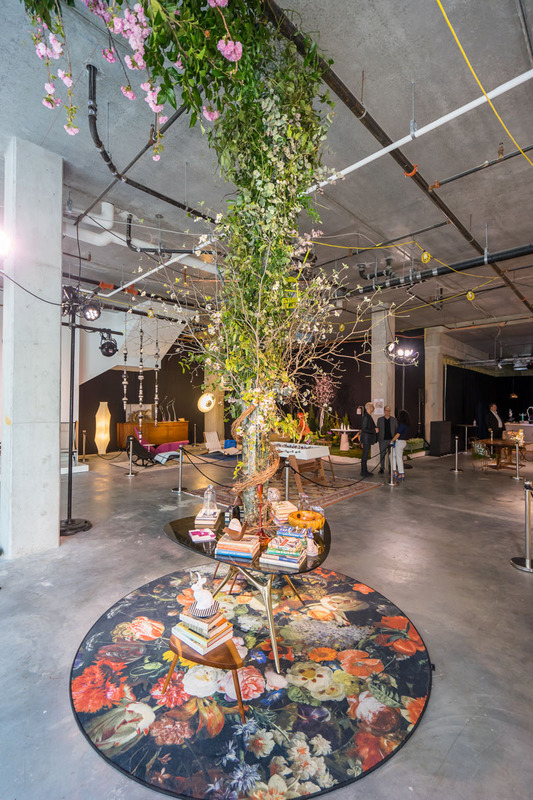 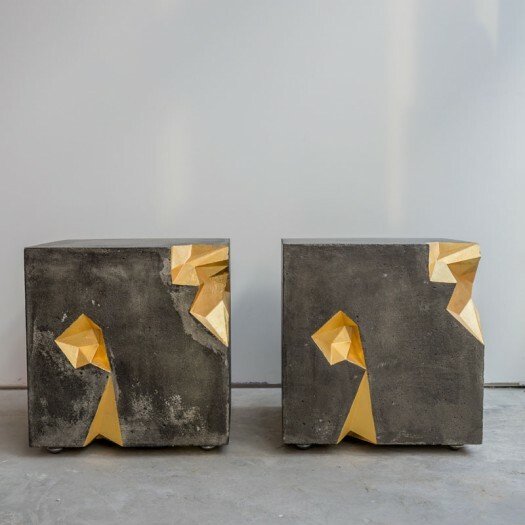 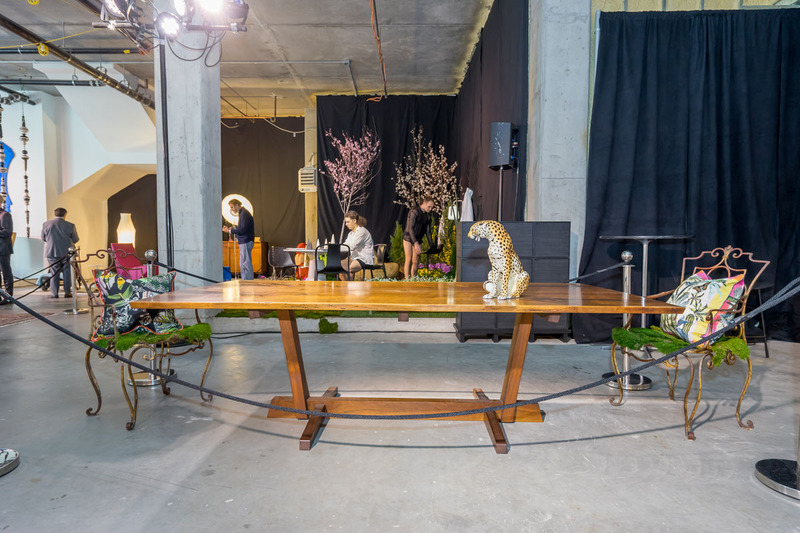 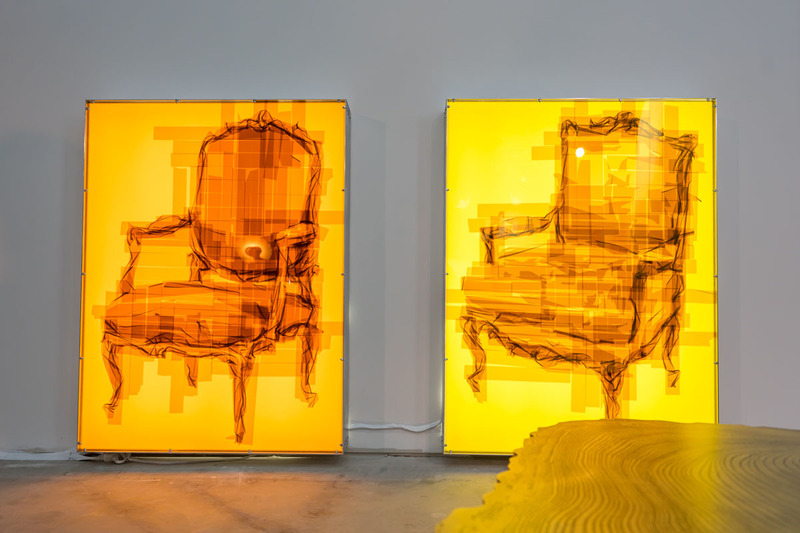 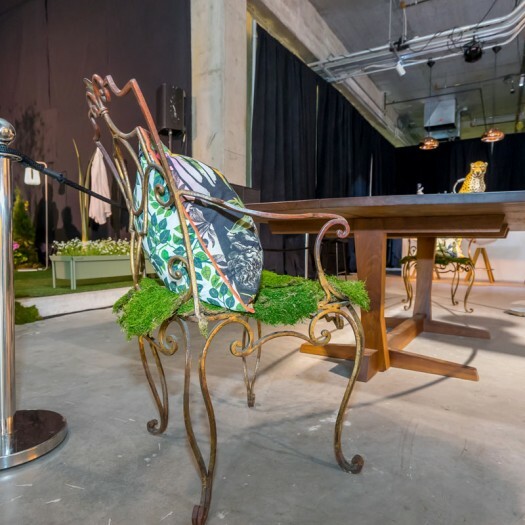 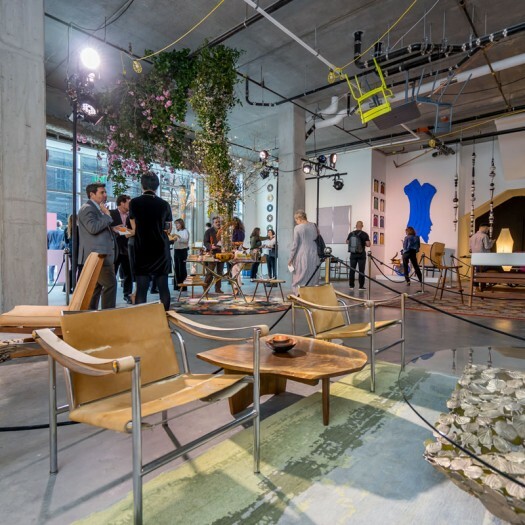 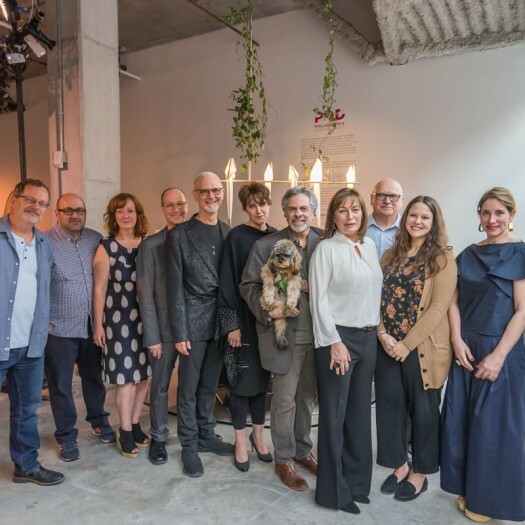 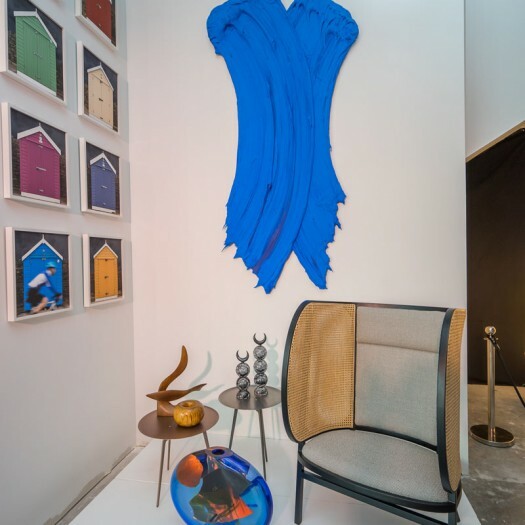 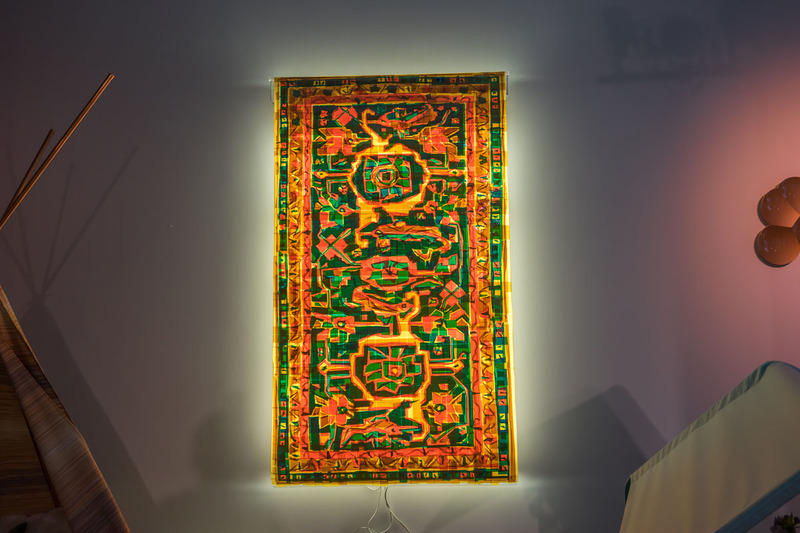 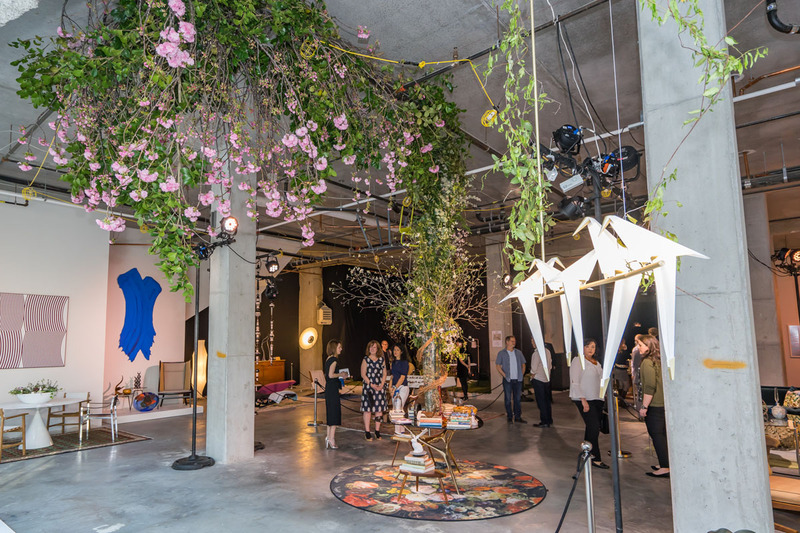 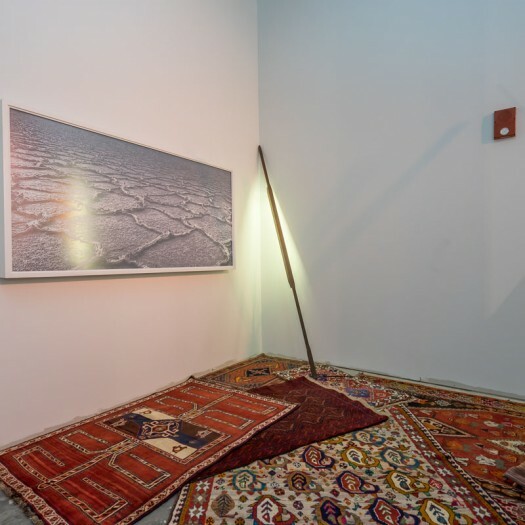 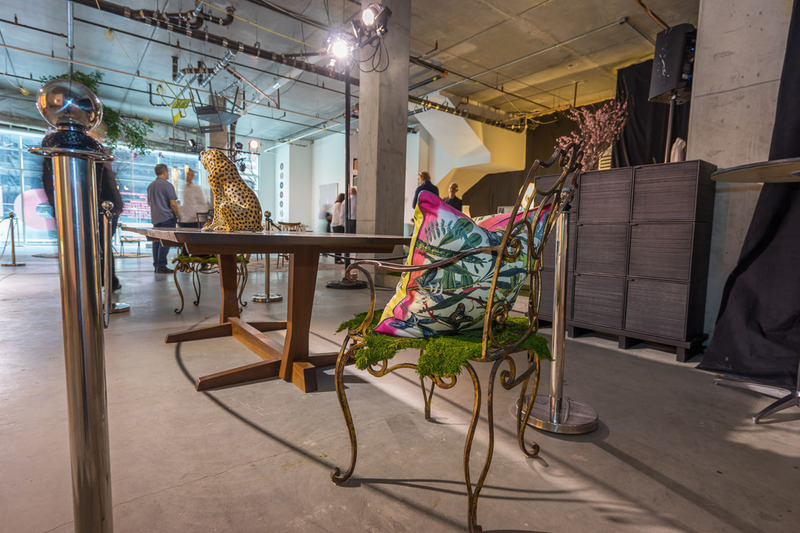 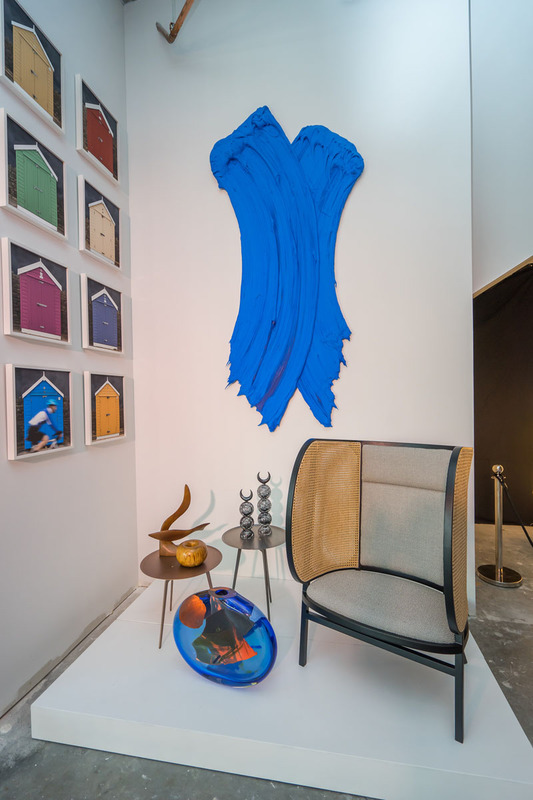 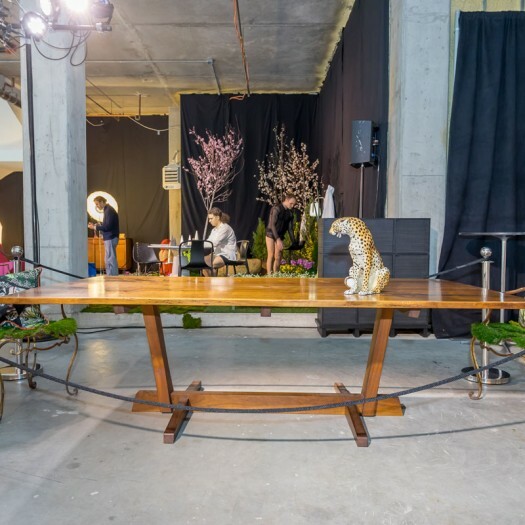 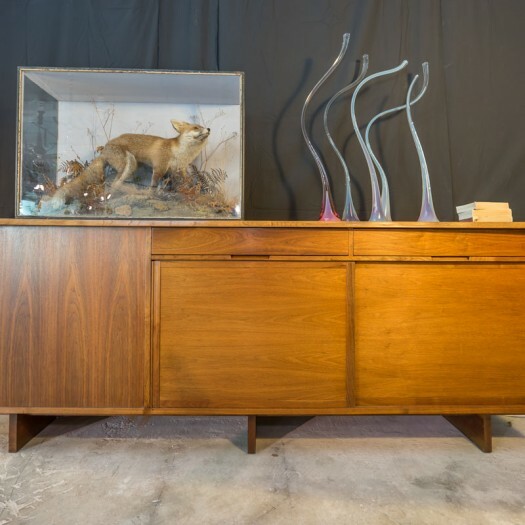 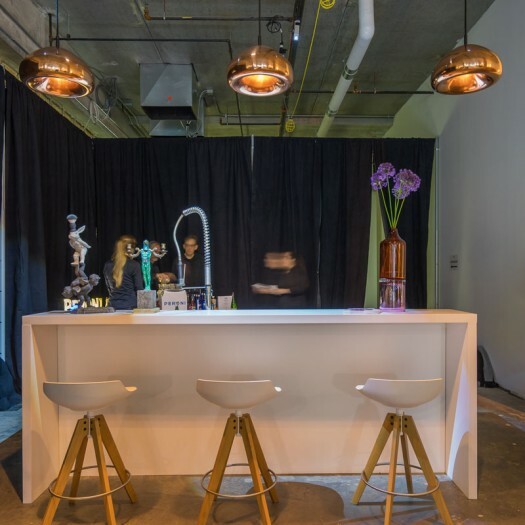 Curated by Mona Ross Berman Interiors, an acclaimed Philadelphia-based interior design studio, the event invited attendees to challenge the trends of design.